Hurry, hurry. There’s so much to see and so much to do in Johannesburg and there are only two weeks left to do it in. Choose from this exciting menu of events and BOOK NOW. If you’re an out-of-towner BOOK NOW at Rivonia Bed & Breakfast, we’d just love to have you visit us over a weekend. 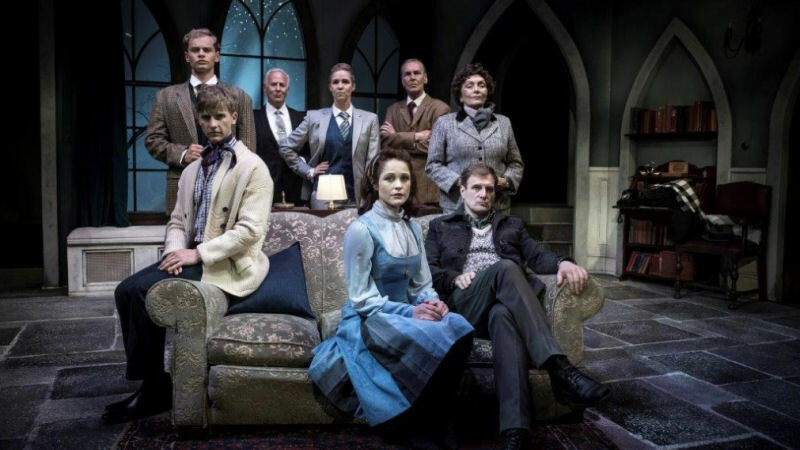 Agatha Christie’s renowned murder mystery The Mousetrap is set when a group of people gathered in a country house cut off by the snow discover, to their horror, that there is a murderer in their midst. 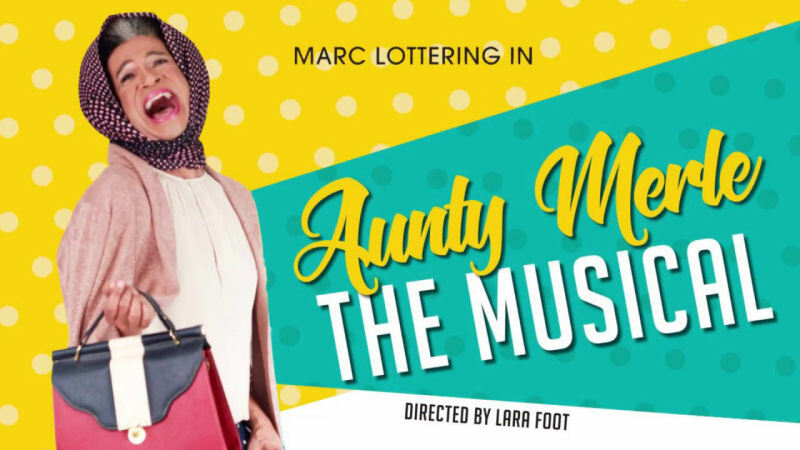 Written by comedian Marc Lottering and directed by Lara Foot, Aunty Merle the Musical boasts 14 actors, a live band and four Fleur Du Cap Theatre Nominations. Watch as high drama unfolds in Belgravia Road, Athlone, when Merle’s daughter Abigail announces her engagement to her Bantry Bay boyfriend, Alan. The Readers and Writers Festival invites creatives, book lovers, artists and travelers to explore and embrace local literature. 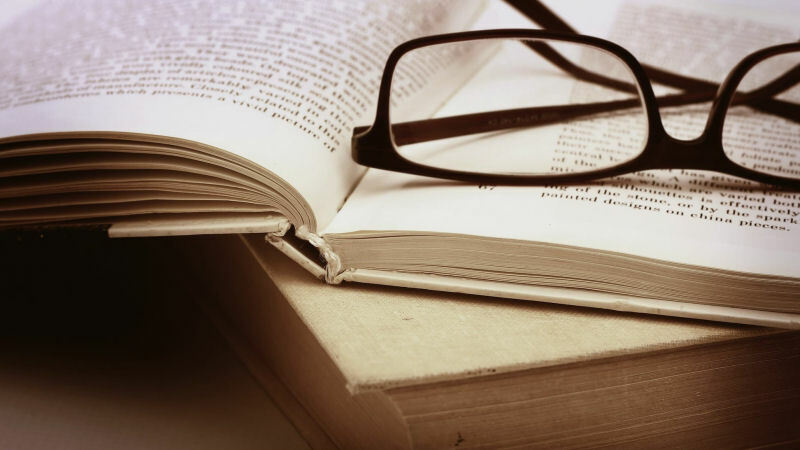 The event features more than 20 local authors selling their works and doing book signings, poetry sessions, and an insightful talk hosted by published authors. Multi-award-winning Cape Town-based artist Jody Paulsen brings his latest solo exhibition Water Me to Joburg. 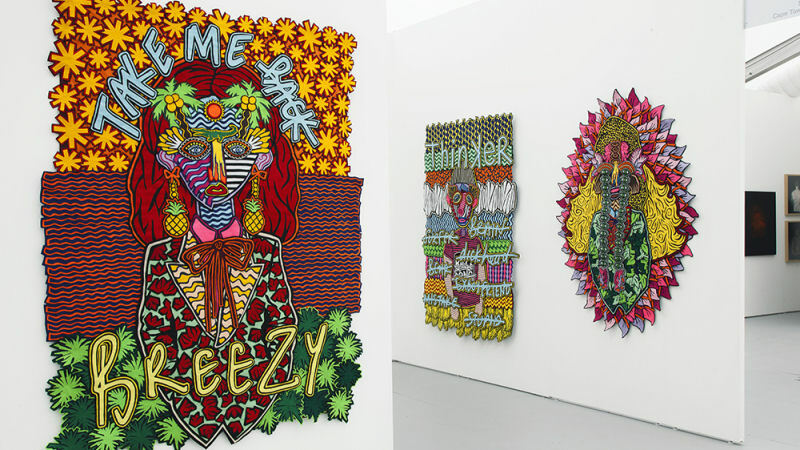 The exhibition takes its name and inspiration from the slang phrase “Water Me” which refers to when a man or woman is intensely attractive, and RnB singer Lizzo’s 2017 hit of the same name which is “a celebration of black beauty and the meaningful freedom of water”. « Visiting Johannesburg with children?